The Muhammad Ali Jinnah Way Inaugurated in Brooklyn, New York! 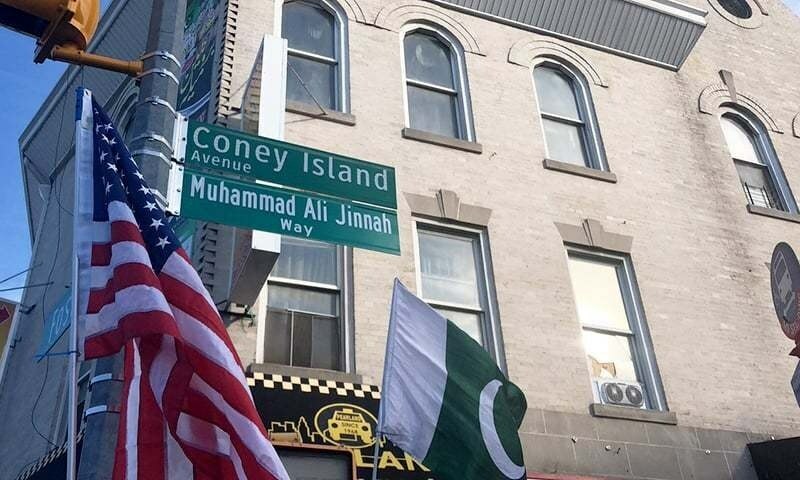 A major avenue in Brooklyn, previously named as Coney Island Avenue, got renamed after the name of the founder of the Islamic Republic of Pakistan, Mr. Muhammad Ali Jinnah, indeed a very proud moment for Pakistanis. The avenue was renamed in an inauguration ceremony held on Friday. The road renamed as Muhammad Ali Jinnah road is a Muslim majority area hence the ceremony was attended by a large number of Pakistanis.